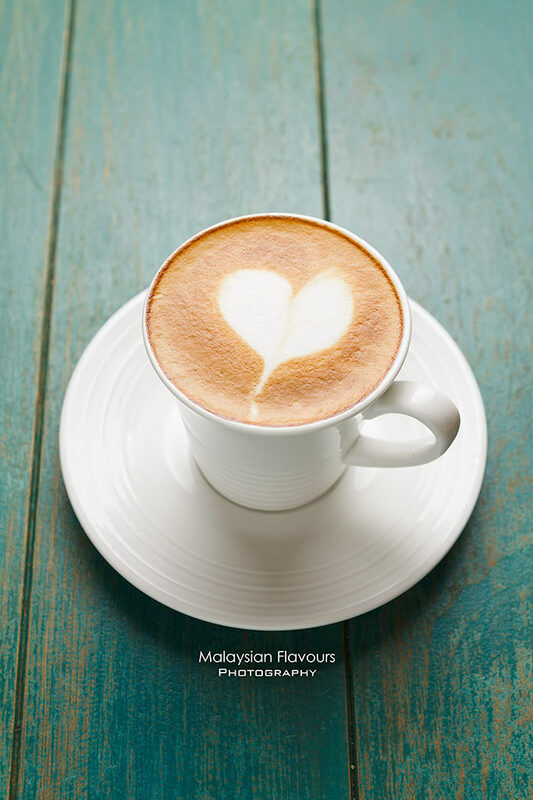 Taking over the former premise of Poco Homemade, the famous bakery specializes in tofu cake and other desserts, Cultura Cafe at Lorong Kurau, Bangsar KL inherits the charm and core essence of Poco Homemade while going further with a list of homemade sandwiches specially crafted by the kitchen team, no lack of coffee of course. 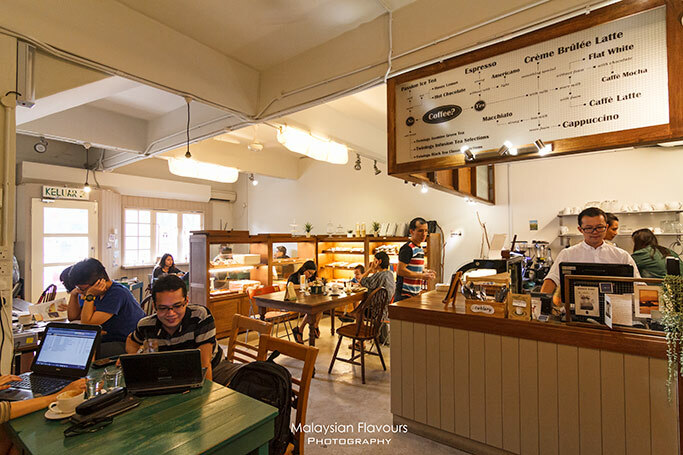 It is a small, cozy cafe that makes guests feel like a second home, definitely an ideal cafe to visit during weekend for friends gathering, quiet reading or merely surfing the internet. 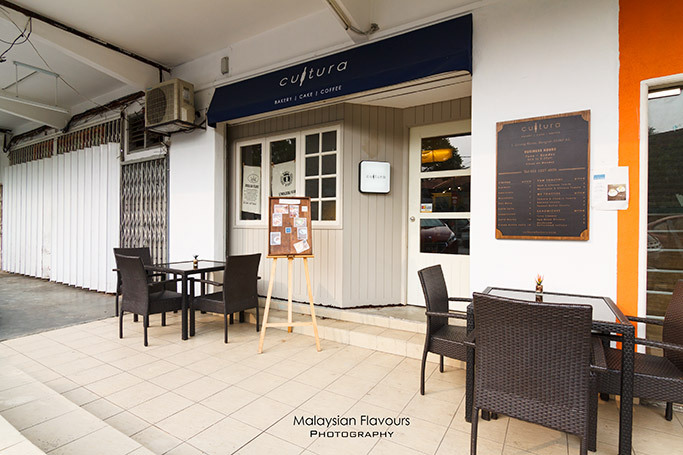 The name Cultura is abbreviation from culinary + natural, hence diners can expect ample of natural elements here, from fresh, natural ingredients used in their homemade delicacies to the use of “back to nature” design for their interior- lots of wooden elements everywhere. 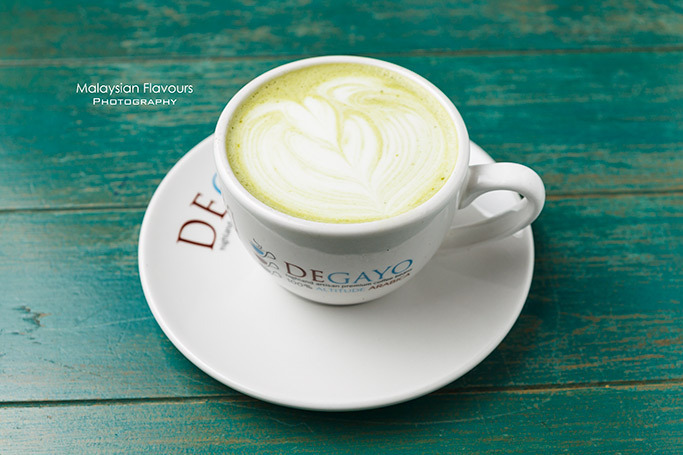 Walls painted in white and light grey, concrete floorings with brown wooden furnitures, where some tables are re-painted in green, all comes in harmony to draw a calm, relaxed atmosphere. 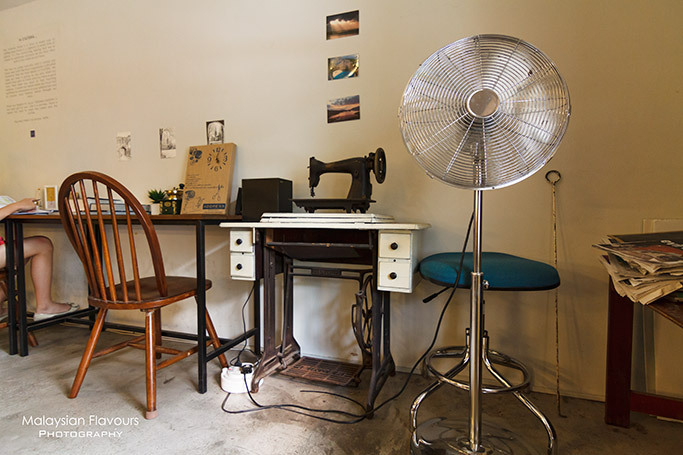 Despite the shop size, Cultura is brimming with “Zakka” style decorations, giving more photo opportunities. Adorable. 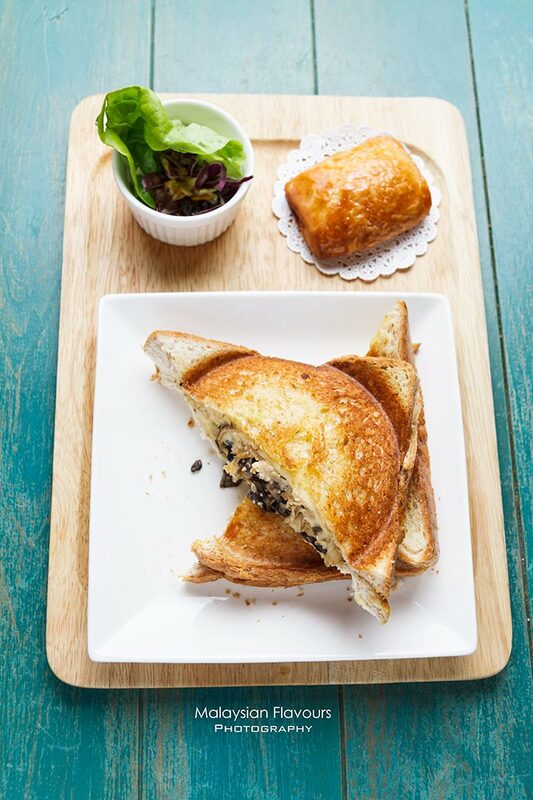 Cultura Bakery Cafe focuses more on light meals such as sandwiches, breads & buns and salad. 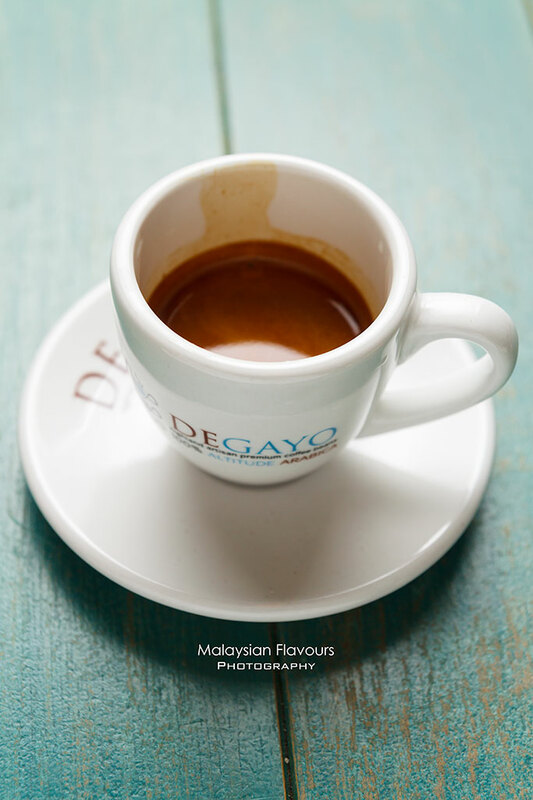 Coffee is a must have, using beans from Degayo. 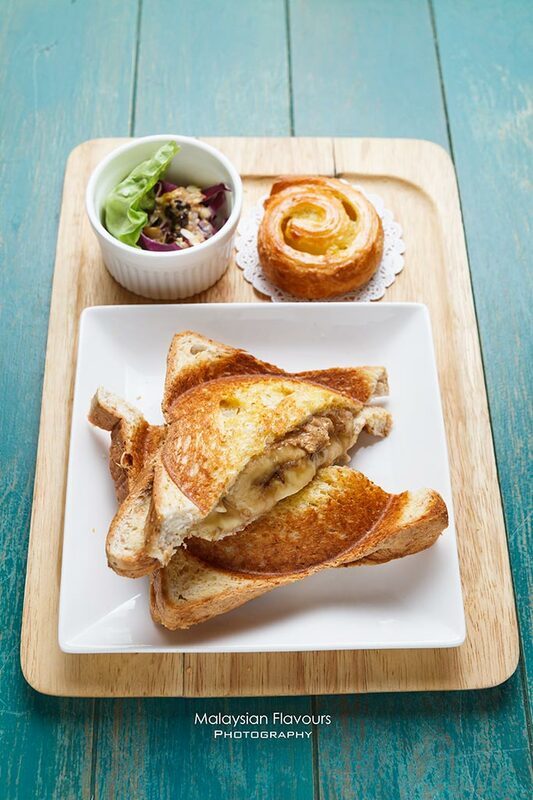 For food, House Specialities Toasties is the must-eat in Cultura Bakery Cafe. 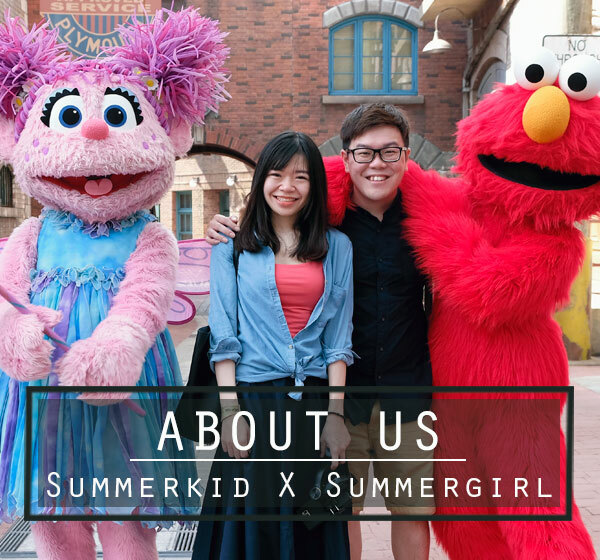 Available both in sweet and savoury choices, it is highly recommended to pay few visits to cover all flavours as everything is promising and delicious- Black Pepper Chicken, Chicken & Mushroom, Ham & Cheese, Banana & Peanut Butter, Tuna & Cheese, Pepperoni Beef, Chicken Jumbo, Banan Cinnamon, Tomato & Cheese, Peanut Butter. 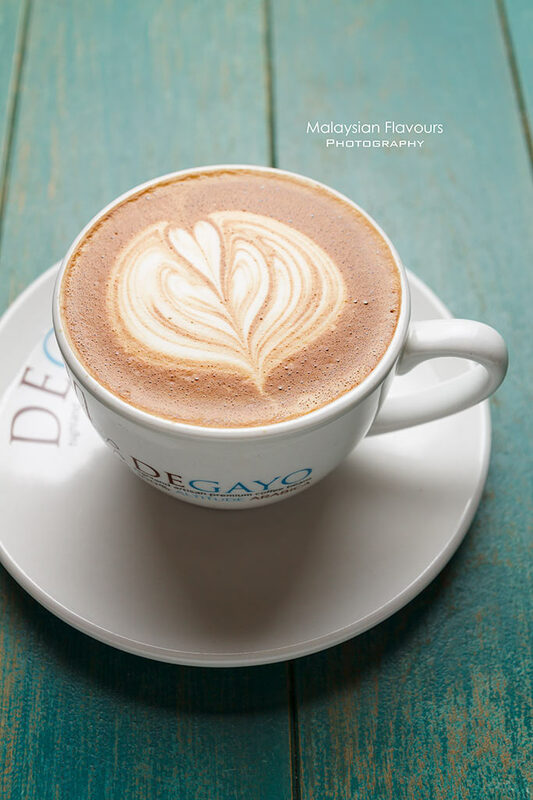 Banana & Peanut Butter is by far our favourite, also one of the signatures and best sellers in Cultura Cafe. 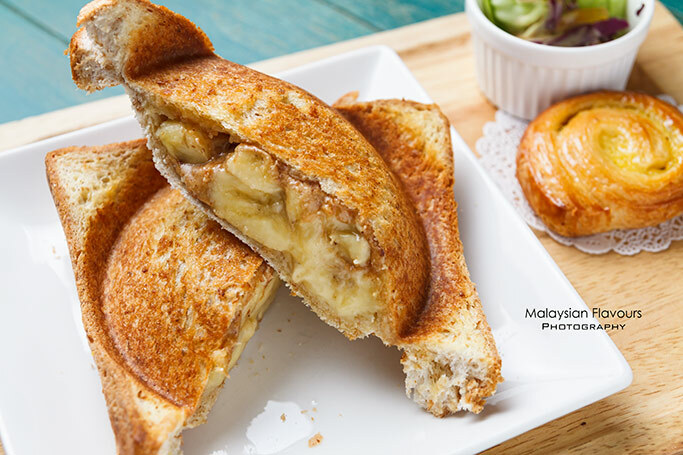 Bread is toasted until crispy at the outside, fluffy inside, generously wrapped with creamy, nutty, buttery goodness of peanut butter, flavours amplified by the squishy, mellow soft and natural sweetness of warm banana. Oo-sooo-gooddd! 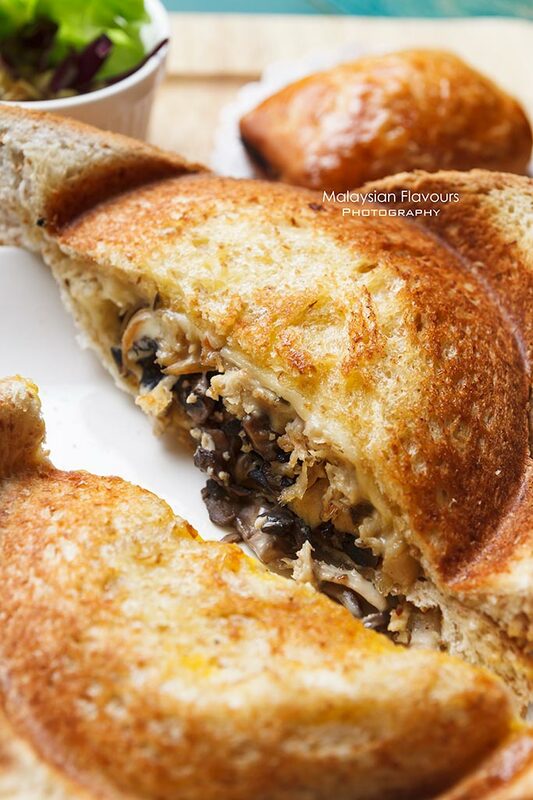 We also checked out the savoury mushroom & cheese toasties which is equally noteworthy, with more juiciness and aroma from mushroom to heighten up overall moisture of the sandwich. Greater with cheesy sensation from melted cheese. 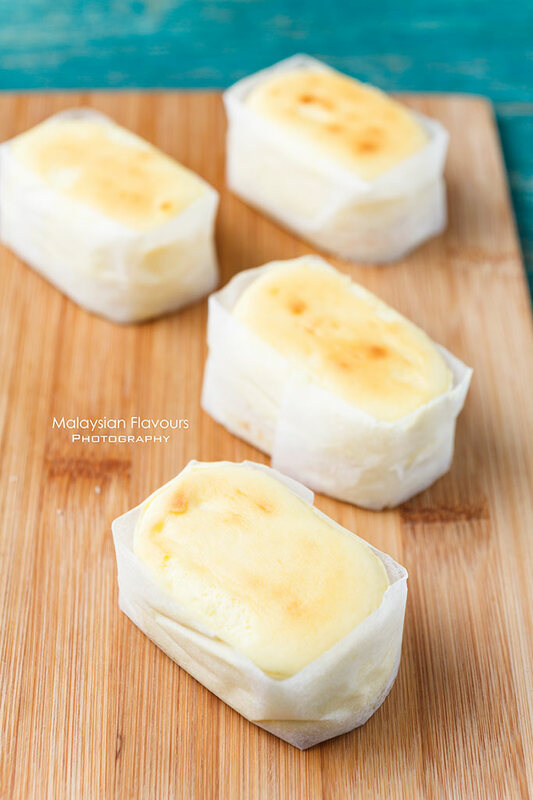 Baked with passion by one of the Japanese friends of the owner, these half baked cheese cake managed to earn our liking with their rich, melt-in-the-mouth texture. 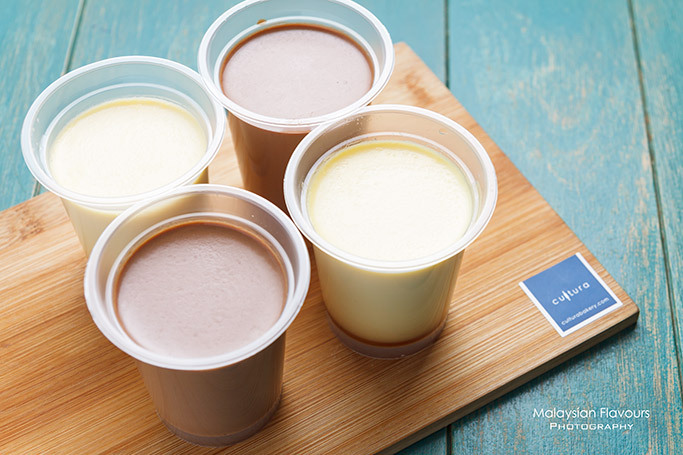 Pudding is good too, comes in original and chocolate flavour. We loved the chocolate version over the original, more flavours, thanks to the chocolaty note, yet not overwhelmed. Poco Homemade tofu cake is sold here too, do pop up and check them out.